I'm a huge fan of Sophie's brushes. Not because we're friends, but because I know that her product is something she thought long and hard about, painstakingly honed to near perfection. She's a little bit OC and a workaholic, which is what makes her a successful businesswoman AND the ideal person you want working on your brushes. 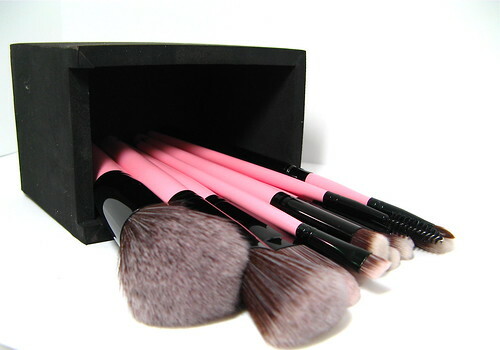 Thus, I'm very happy to present her new tools: the Charm Vegan Brushes. She has been developing this for a year! She explained that the synthetic vegan hairs are a challenge to get as stiff or as soft as you need them to be. 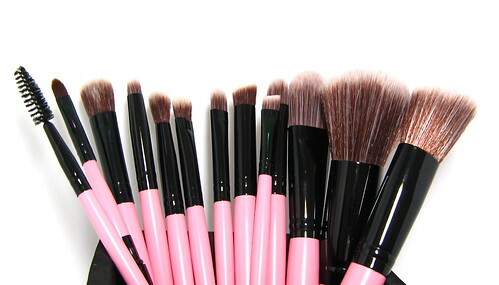 If you've tried synthetic brushes before, you'll notice that they're harder to control than animal hair brushes especially if you attempt to use them with powder makeup. That's not the case with these vegan brushes - at least, from what I've tested so far. 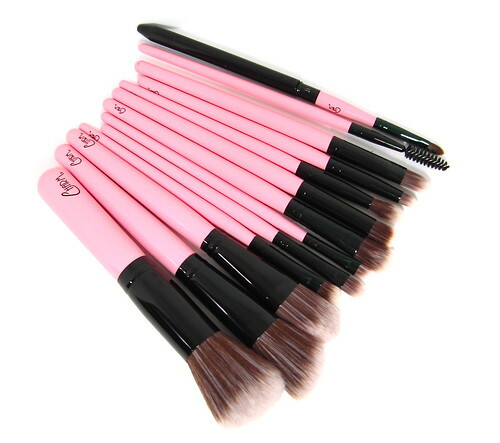 Another piece of good news: most of these brushes will be sold individually so you can only buy what you need. 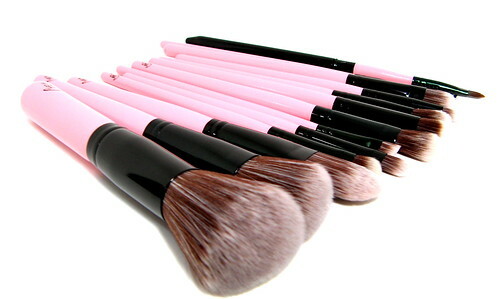 This is perfect for those who already own a brush set. I'll post a full review next time detailing each brush's function and perhaps do a video, time permitting. In the meantime, hope you enjoyed this small preview. Stay tuned! Visit Beauty and Minerals for updates.